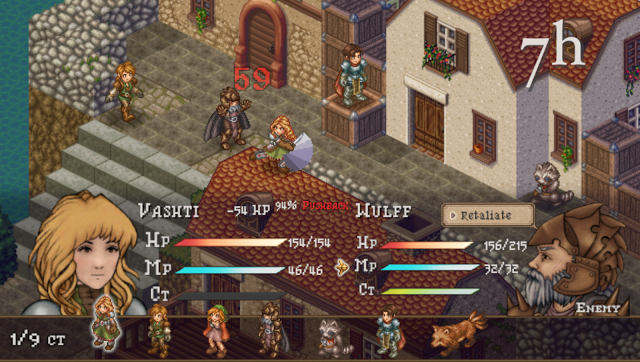 Tactical, turn-based RPG Arcadian Atlas is at its final stretch on Kickstarter. 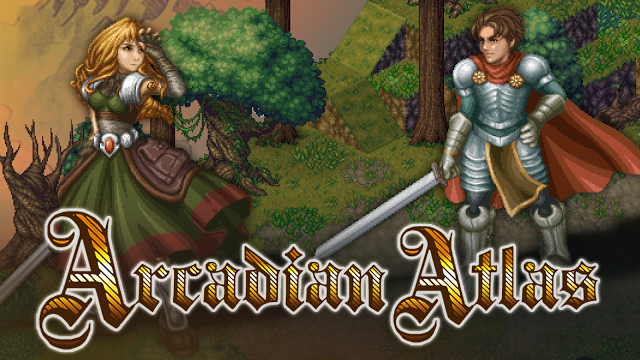 Ian talks to Arcadian Atlas developer Becca Bair about the upcoming game. Here’s one isometric RPG you should take a look at.